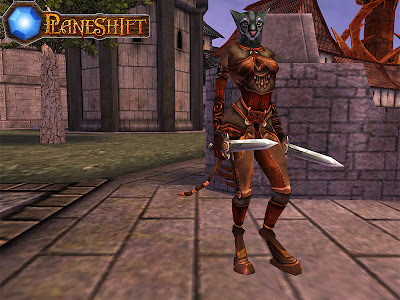 Popular multi-player role playing game PlaneShift has been updated to version 0.5.7. This release brings many new features and a huge amount of fixes. 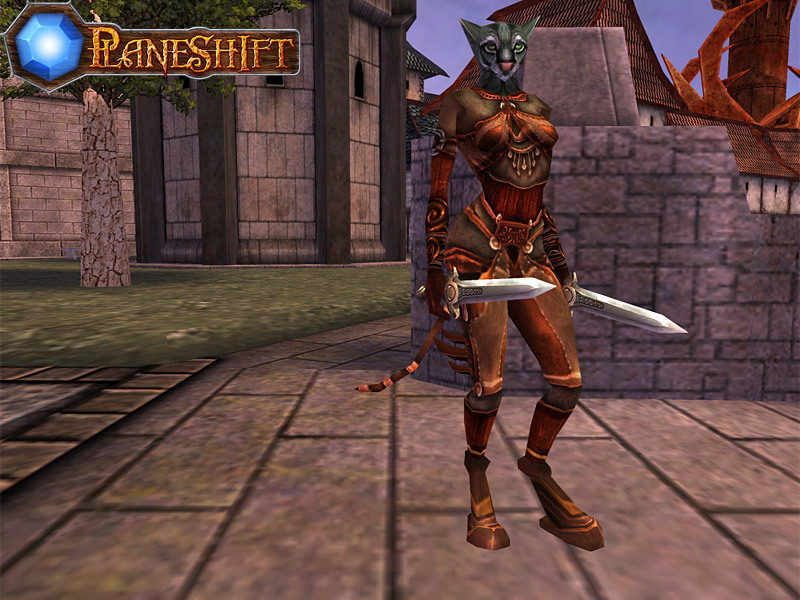 PlaneShift is a free and open source MMORPG for Linux featuring a 3D virtual fantasy world. Unlike many other MMORPG's, there are no surprises of premium content in PlaneShift which will limit your gameplay or unbalance the game. There are no limitations in skills, ranks, abilities, items you can gain with your free account. There are no time limits or additional constraints. PlaneShift is Open Source for the client and server code, so everyone can contribute to its development. At the present state of development, PlaneShift is not a complete game, but more of a "tech demo". The game is still under heavy development, so there may be bugs, glitches and missing features. In future, the game will focus on the reproduction of a real world with politics, economy, improving the artificial intelligence of non-player-characters etc. A complex character generator, with parents, jobs, life events, etc. Added more realistic textures (normal maps) to the following levels: Ojaveda, Hydlaa Arena, the three cave levels, the blackflame temple, the death realm, gugrontid guildhouse, law guildhouse, simple guildhouse, jayose library, laanx temple, laanx temple dungeon, hydlaa sewers, hydlaa tavern.